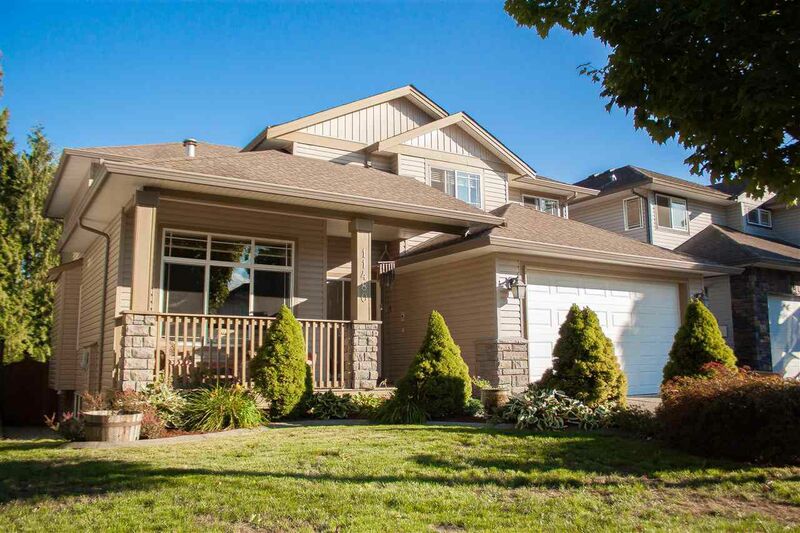 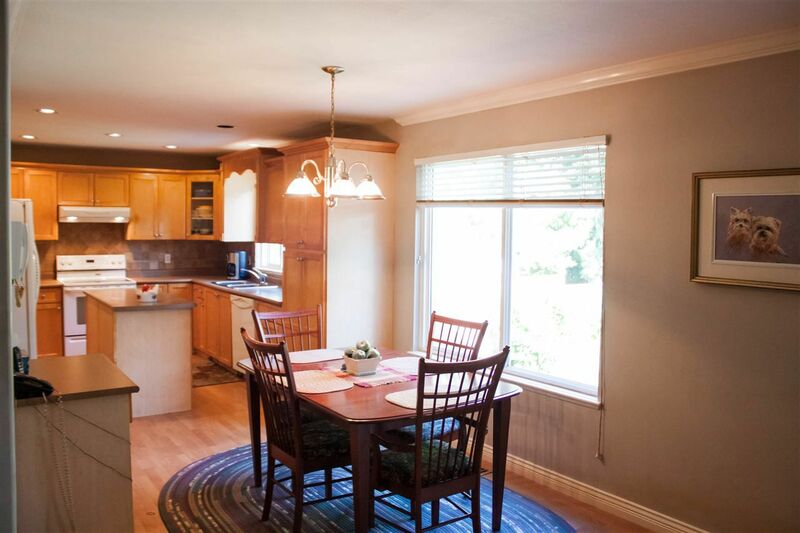 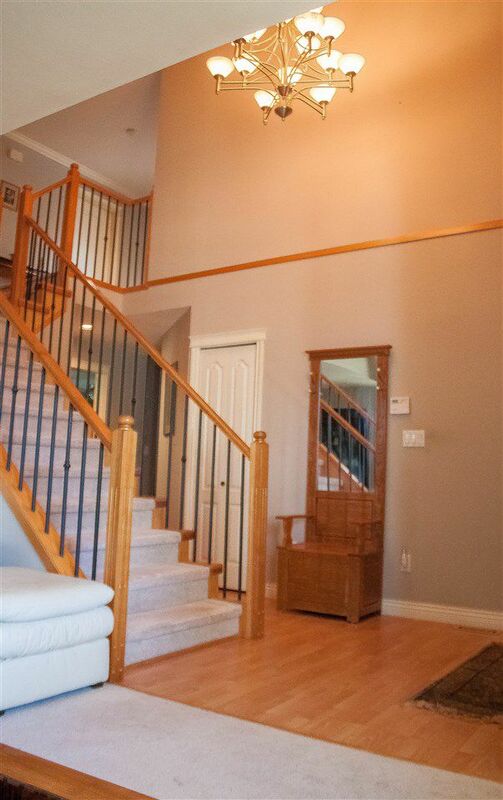 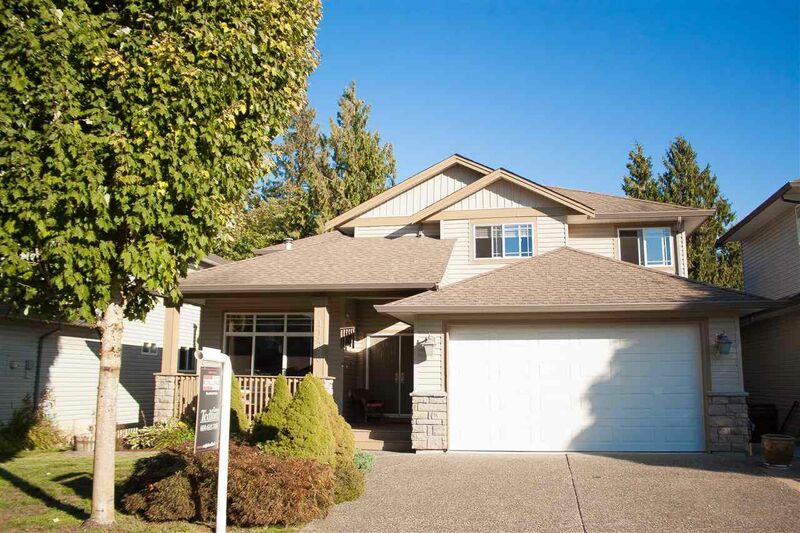 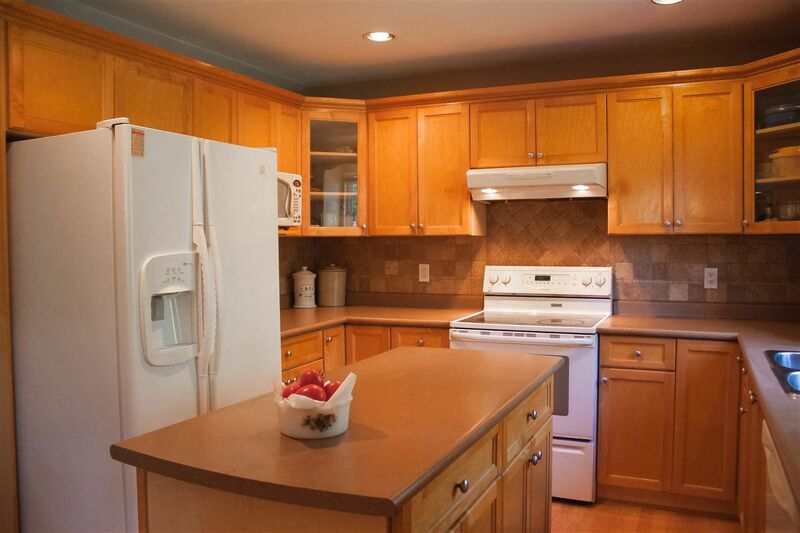 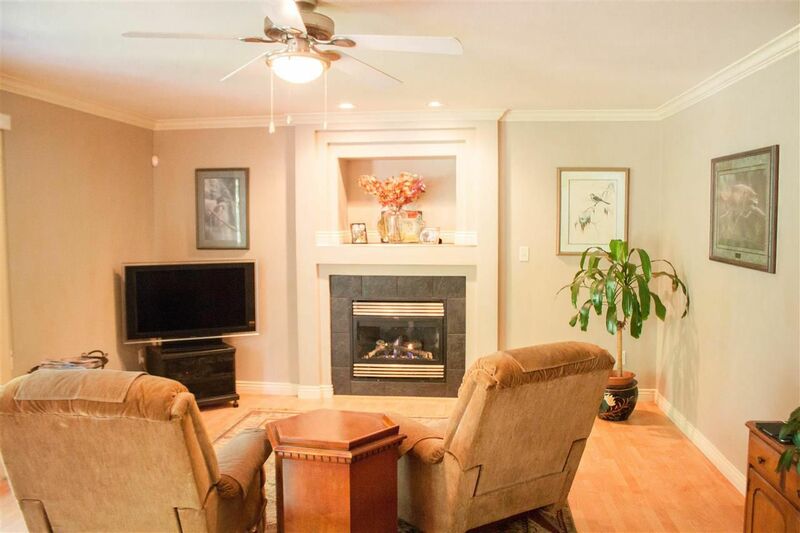 Beautiful 2-storey craftsman style home with fully finished daylight basement. 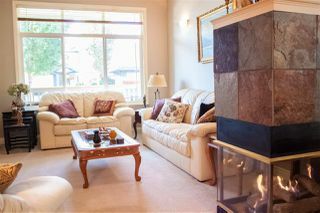 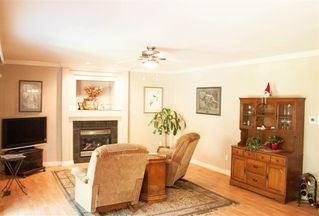 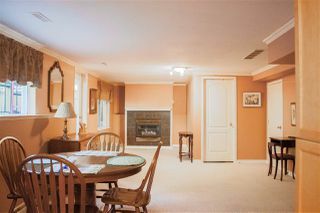 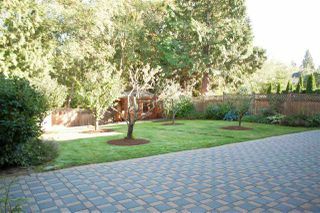 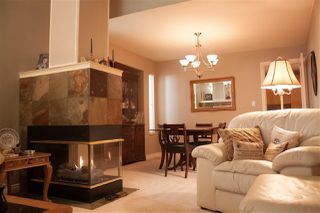 Home is sitting on a georgous lot overlooking greenbelt. 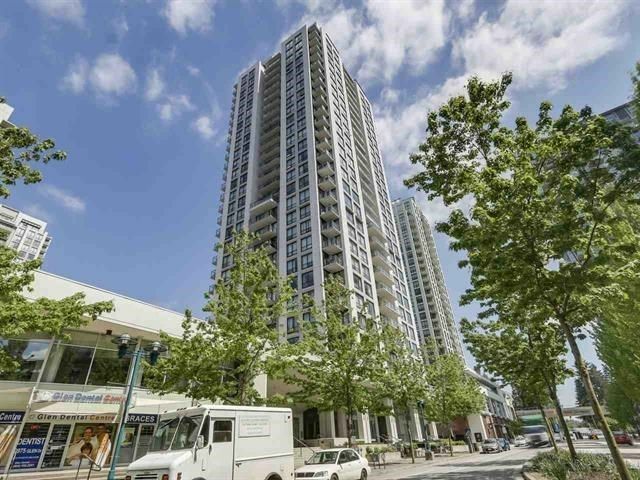 In-ground sprinkler system makes maintenance a breeze. 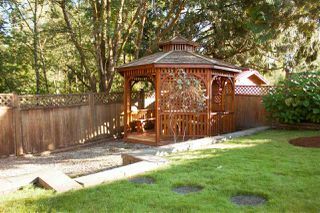 The hallmark of this home is the fully landscaped back yard, complete with a paving stone patio, storage shed, and gazebo! 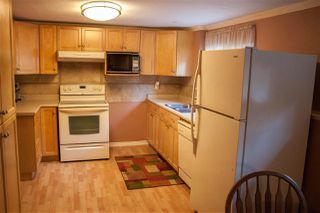 Open concept kitchen features Maple cupboards and eating nook. 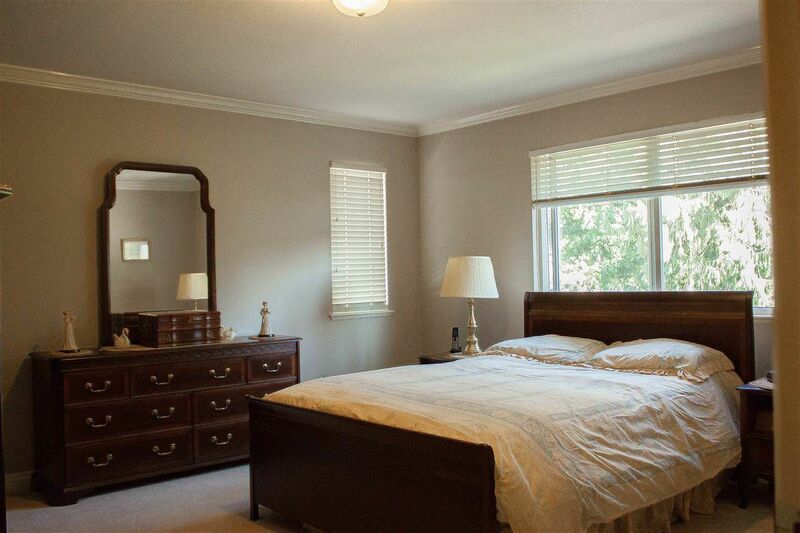 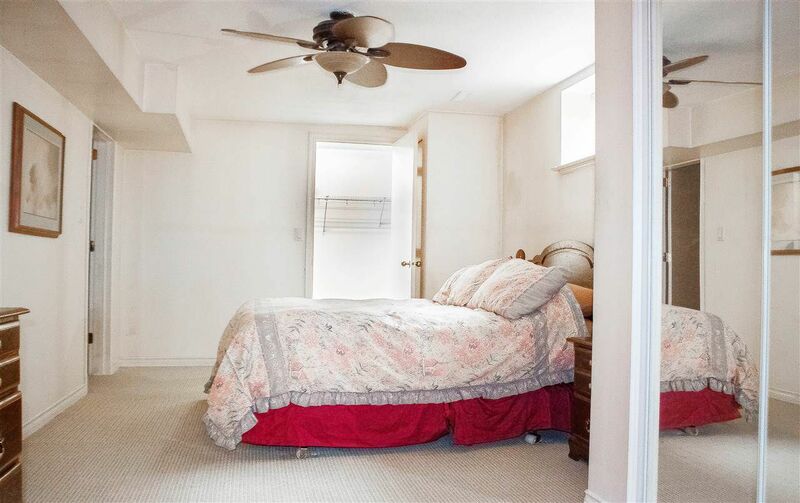 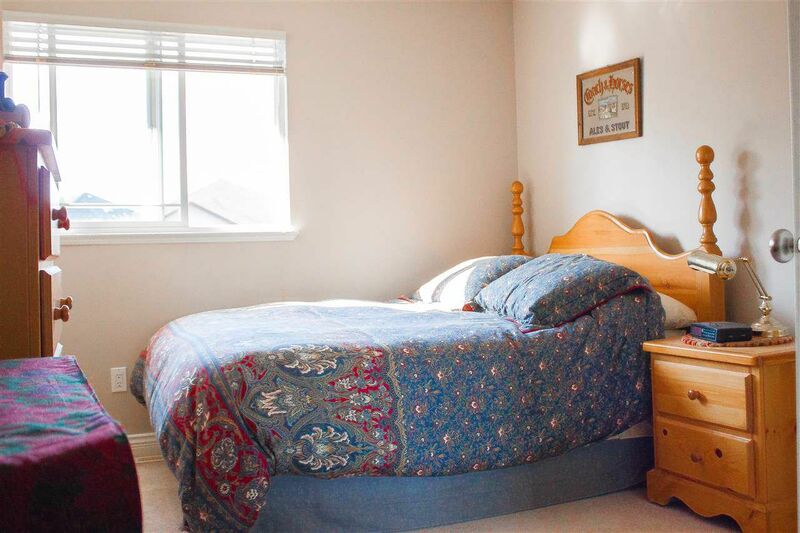 Large master bedroom with an ensuite boasting soaker tub and separate shower. 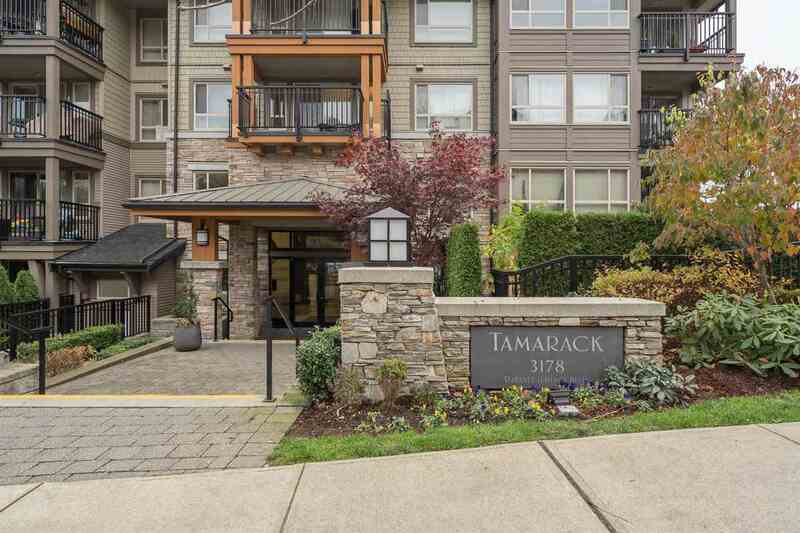 Enjoy the sunshine on your deck or entertain family and friends in the dining room overlooking one of three gas fireplaces. With 6 bedrooms, 4 bathrooms, two kitchens, and a den there is room for the whole family!